3 Years of LSM and 3 Steps for the Future! Ring in 2013 Mopar Style! Well, here it is New Year's Eve...You are probably bummed out about snow, ice, or the cold in general keeping you from ringing in the new year in true Mopar fashion. Fear not, LSM is here to cover for you. When people say "ring in the new year," what do you think they mean? Beat old 2012 calendars? Soak a 2013 rag-calendar in the sink and twist-it-out to dry? Could be, but I always took it a bit more in the Mopar direction. As you all know, there is no ring that can match that of an uncorked HEMI or Mopar Big Block! Continue reading to hear what a late model 5.7 L HEMI nestled in a Dodge Challenger sounds like with just the cats muffling the bark! 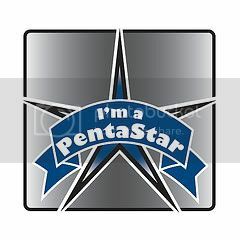 Chrysler has launched a new program called "PentaStars" to help share knowledge and media amongst the Mopar faithful! At long last, DiabloSport had stepped up to the plate and revealed they have cracked the code on 2011+ Mopars and will have tuning options available starting...now! 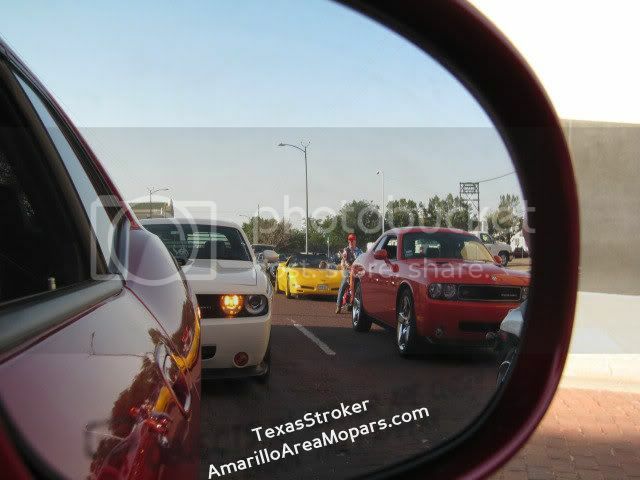 Our November 2012 Mopar of the Month honors go to Garret, OrangeChallenerR/T, and his 2010 HEMI Orange Dodge Challenger R/T.